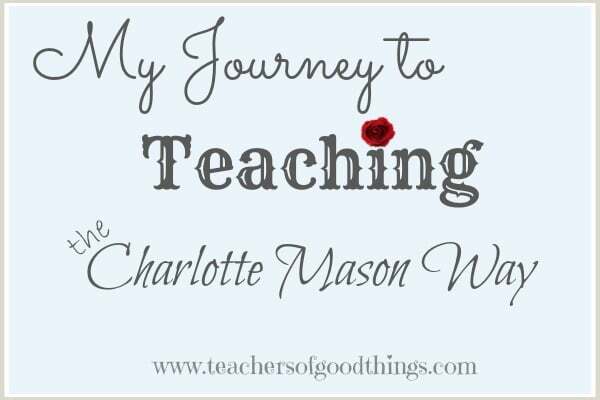 Recently, I was asked about what brought me to the Charlotte Mason method of education for our homeschooling journey. I thought that it was such a good question that my readers may enjoy learning of how we came to this decision and haven't looked back. I know that in my nearly two decades of the Charlotte Mason way, I have learned a lot and I’m still in love with it! We started the homeschooling experience in 1999, with our daughter being just 5 years old. That first year, I remember making a quick decision to use Bob Jones for our curriculum choice. 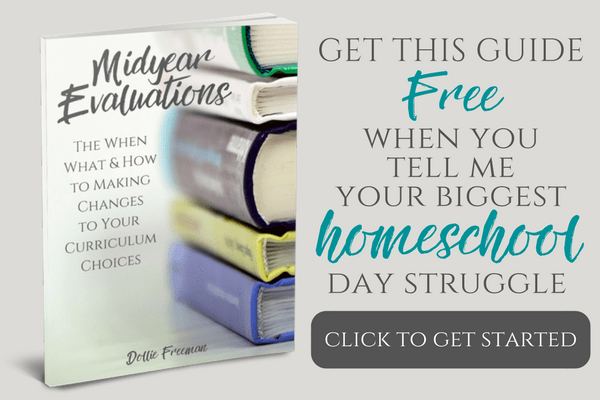 She did well with it and I was digging into learning all I could about the choices I had as a homeschooling mother and what was available to me, as a teacher. It was during this time that I began hearing about Classical Education. So for our second year of homeschooling, I began using a form of education, although quite popular even today, had some growing concerns for our family. Now, please let me interject this explanation of our journey to share with you that I'm very aware a large portion of Christian homeschoolers teach mythology, our family chose not to introduce these ideas until high school grades. We desired to raise our children on truth and that which was from scriptures, so that when they were in the teens years, they were able to discern on their own the stories of mythology. They appreciated it when they reached those years and read for themselves these types of stories. When my husband and I began to discuss what we should do after the plans for the year just blew up with the wisdom of a 6 year old girl, I decided to look further in the classical education and ‘stumbled' upon Charlotte Mason's method of education. So much of what attracted me to the classical education approach was also in the Charlotte Mason's method. What set this method apart for me was the amount of living books across the subjects, nature studies through observation, the natural art of narration, free time afternoon with a handicraft focus. It truly seemed like an effectively way to educate my children in a gentle and enjoyable way, that would be easy to point to their Creator and Savior. 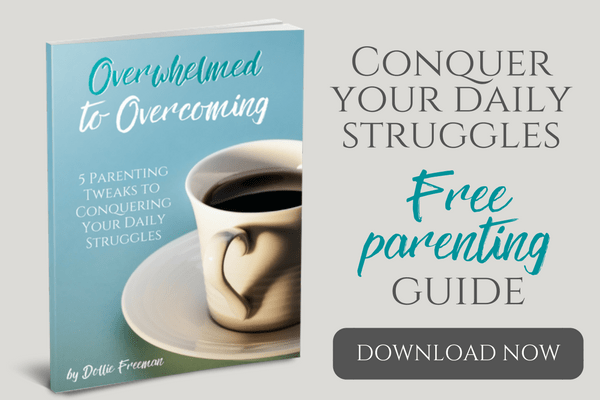 As I learned more about this method, I realized that it really is a method that engages the child into the world around him or her, allowing them to build on their faith and beliefs of God. This method promotes learning as an atmosphere, encourages interest lead learning and over time creates a self-learner. After 12 years of using this method, I can only share that classical education was the stepping stone to finding my cherished way of educating my children and for that I'm grateful. What lead you to the way you homeschool?